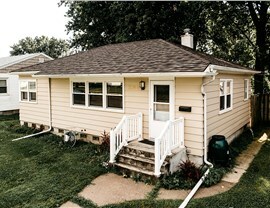 Homes in Rock Island range from historic architecture to modern condos, but every house needs a high-quality roof that can protect it from the unpredictable elements. 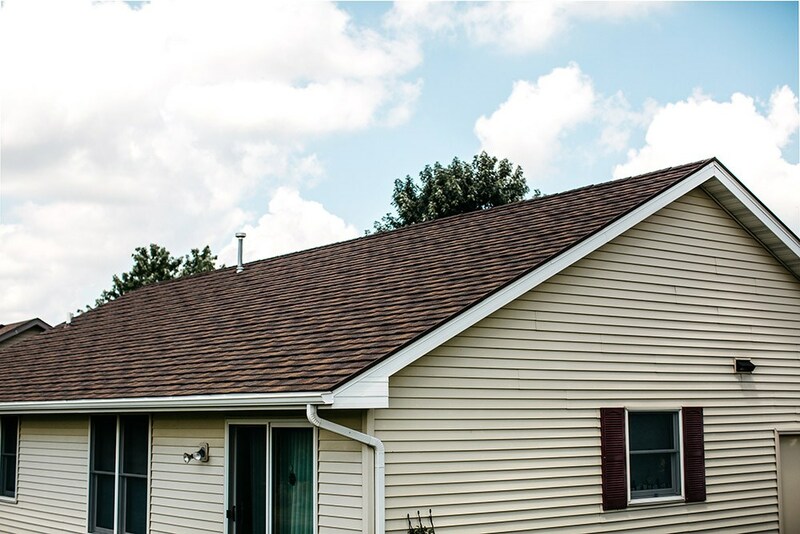 As the first choice for Rock Island roofing, Get-A-Pro is the expert company you need to replace your roof with a durable metal roofing system that is built to last. 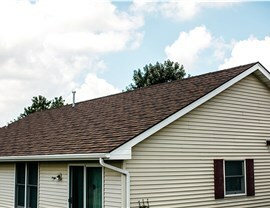 Our customizable products lead the industry in innovation and long-term value, and our factory-trained crews can work with you to ensure that your new roof fits your needs and budget. 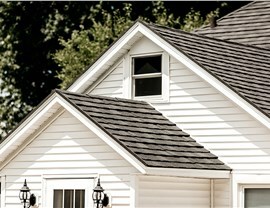 A metal roof install doesn’t have to be an overwhelming process when you work with the professionals at Get-A-Pro. 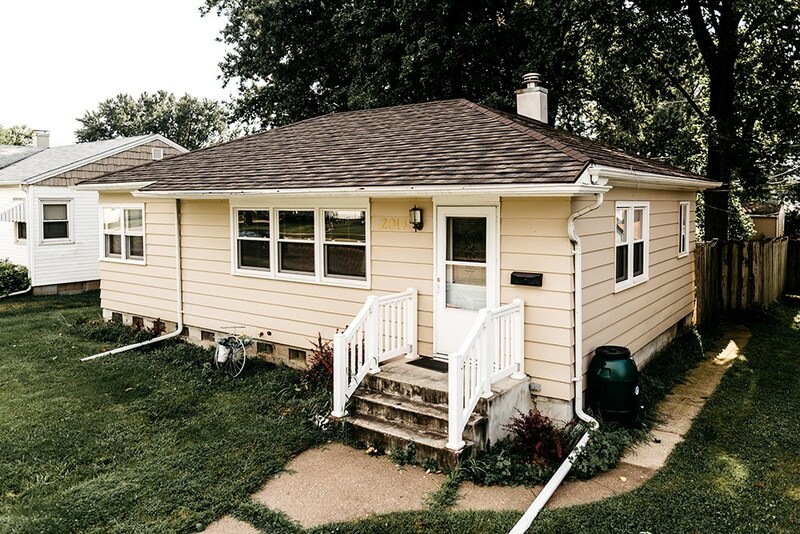 As members of both the National Association of Remodelers and the Metal Roofing Alliance, our expert crews are committed to providing cost-effective roofing with unsurpassed customer service. 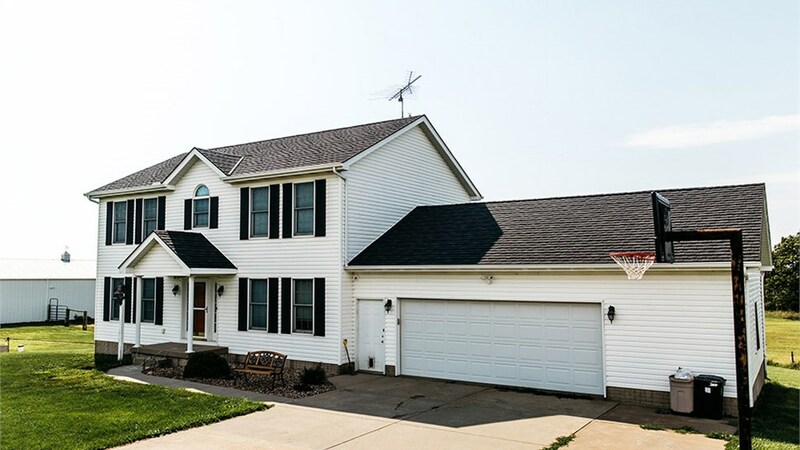 Since 1999, we’ve helped thousands of homeowners upgrade their homes with durable roofing that is backed by exclusive warranties against fire, hail, and high winds, and our energy-efficient products can even be customized to blend seamlessly with the aesthetic of your home’s exterior! 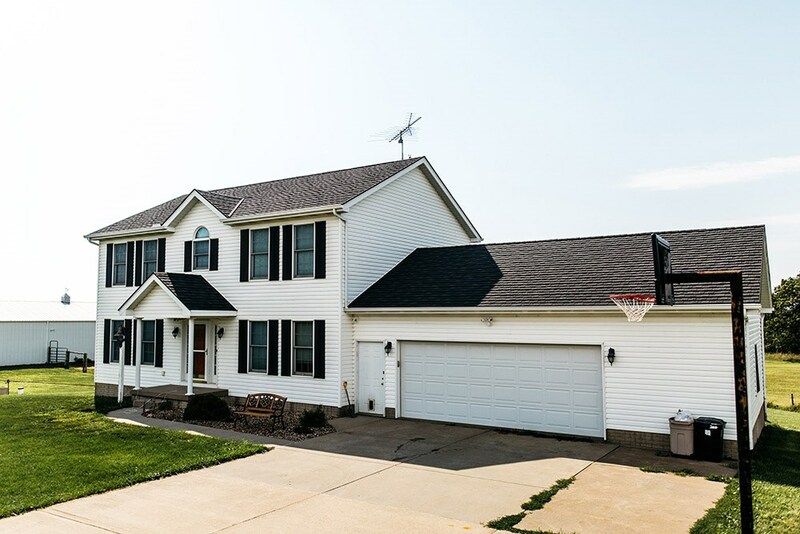 As the leading provider for roofing for the Quad Cities, Get-A-Pro’s first priority is helping you design an ideal roof that adds lasting value to your home. 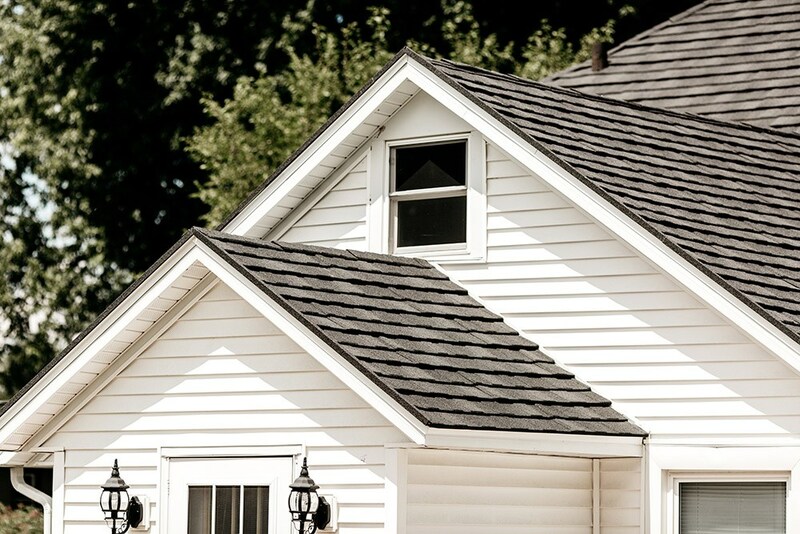 If you’d like to learn more about the metal roofing systems we offer, we invite you to contact us today. 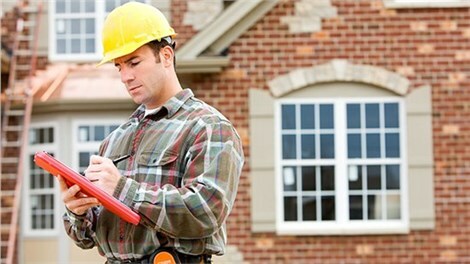 Just give us a call or fill out our online form to request your free, no-obligation estimate!